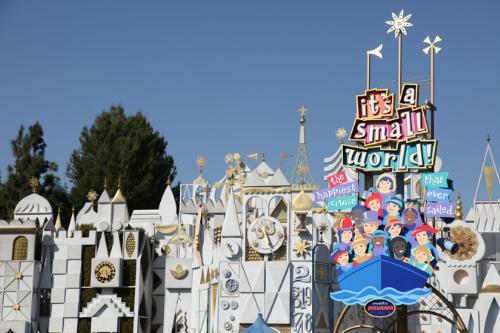 In a historic, global event, guests and cast members at Disney Parks around the world will unite in song to celebrate the 50thanniversary of “it’s a small world,” the classic Disney Parks attraction that opened as a tribute to peace and hope at the 1964 New York World’s Fair. Fans from around the world can join the festivities in a first-of-its-kind, online global sing-along atSmallWorld50.com. The Walt Disney Company will donate $150,000 to benefit UNICEF in honor of the 50th anniversary of “it’s a small world,” plus $1for every sing-along video recorded on SmallWorld50.com and another $1 for every virtual doll created on the website, up to$100,000. Disney began its relationship with UNICEF in 1964 with the debut of “it’s a small world” at the New York World’s Fair. 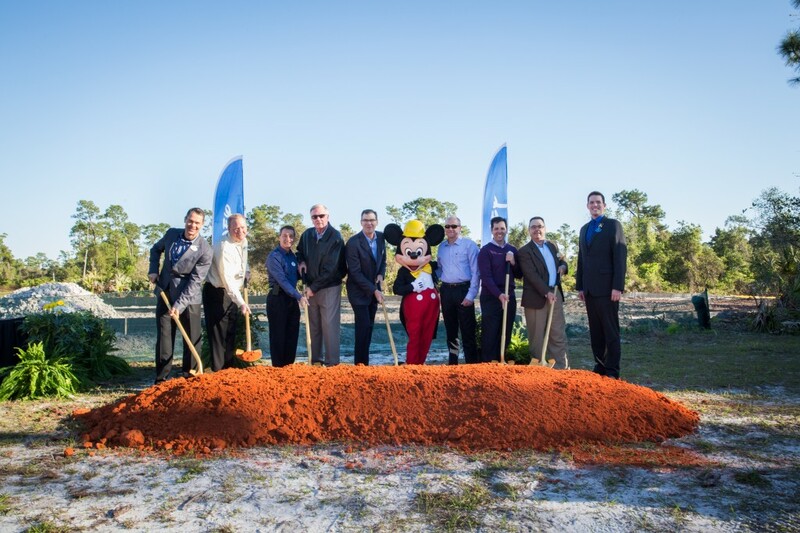 More recently, Disney and UNICEF have worked together to create a brighter tomorrow for thousands of children through programming that helps foster imagination and creativity. The cast of the new Broadway smash, Disney’s Aladdin is currently in the studio laying down tracks for the Original Cast Recording of the show, to be released by Walt Disney Records digitally on Tuesday, May 27th. 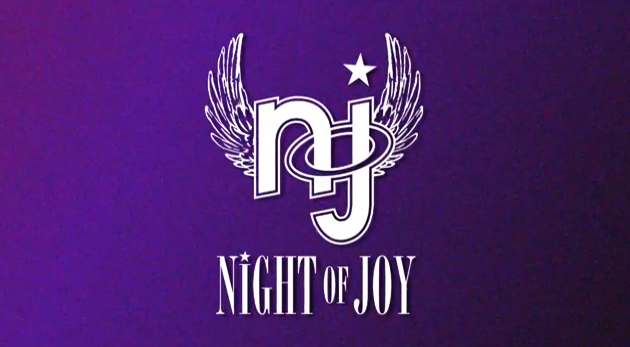 The physical album is set for release on Tuesday, June 17th and will also be available for purchase in-theater. 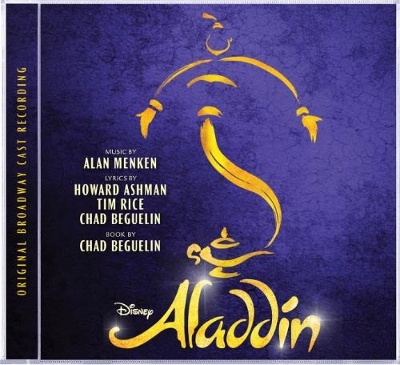 The Aladdin Original Broadway Cast Recording will be produced by Alan Menken, Michael Kosarin, Frank Filipetti and Chris Montan and executive produced by Kurt Deutsch. Produced by Disney Theatrical Productions, Aladdin features music by Tony Award® and eight-time Oscar® winner Alan Menken(Beauty and the Beast, Newsies, Sister Act), lyrics by two-time Oscar winner Howard Ashman (Beauty and the Beast, The Little Mermaid), three-time Tony Award and three-time Oscar winner Tim Rice (Evita, Aida) and two-time Tony Award nominee Chad Beguelin (The Wedding Singer), with a book by Beguelin, and is directed and choreographed by Tony Award winner Casey Nicholaw (The Book of Mormon). This new production features a full score, including the Oscar and Grammy® winning hit “A Whole New World,” and four other cherished songs from the film and multi Grammy-winning original motion picture soundtrack. The cast album also includes four Menken/Beguelin songs written especially for the stage and three Menken/Ashman songs that were cut from the original film, plus exclusive bonus content created especially for the album. Aladdin stars Adam Jacobs (Les Miserables, The Lion King) in the title role, Courtney Reed (In the Heights, Mamma Mia) as Jasmine, James Monroe Iglehart (Memphis, The 25th Annual Putnam County Spelling Bee) as Genie, and, as Jafar, Tony Award nominee Jonathan Freeman (Mary Poppins, The Producers, She Loves Me) brings to the stage the role he indelibly created in the animated film. The show also stars Brian Gonzales, Brandon O’Neill and Jonathan Schwartz as Aladdin’s sidekicks Babkak, Kassim and Omar, Clifton Davis as Sultan and Don Darryl Rivera as Iago. A SMART TV app being introduced by Walt Disney Parks and Resorts on Thursday will let potential travelers use their remote controls to research vacations at theme parks and hotels and on cruise ships and packaged tours. The app — which will be free and available initially through the Samsung smart TV app store, and in early April, through the LG smart TV app store and on Blu-ray players — was developed with BrightLine, an interactive television advertising and technology company based in New York. It aggregates videos, photographs, interactive theme park maps and other information from the websites of Walt Disney Parks and Resorts businesses and from their social media channels. New to the app is a trivia quiz as well as some videos. It also lets viewers request additional information, by submitting their email address. David Bank, who follows the Walt Disney Company for RBC Capital Markets, said Walt Disney Parks and Resorts generated approximately 20 percent of the parent company’s annual operating income. 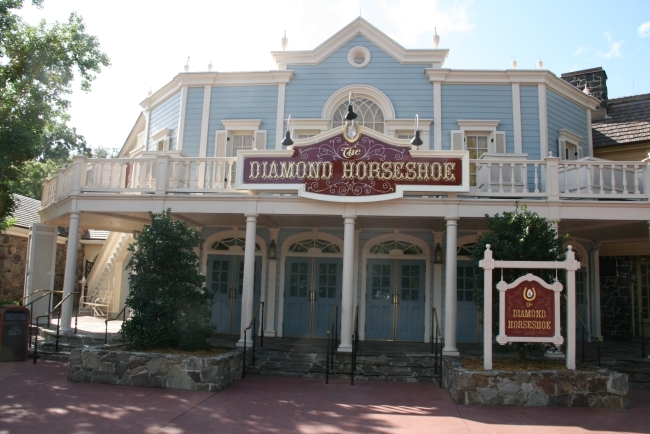 The businesses in that division include Disneyland Resort; Walt Disney World Resort; Disney resorts in Tokyo, Paris and Hong Kong, and one scheduled to open in Shanghai in 2015; Disney Cruise Line; Disney Vacation Club, a time-share company; Aulani, a Hawaiian resort; Adventures by Disney, a tour operation; and Walt Disney Imagineering, a company that designs and builds Disney parks, ships and resorts. Mr. Baker said the app was intended to cater to families gathered around their high-definition, smart TVs. The app will be offered at present only in the United States market; Mr. Baker said if it were widely used, it could be offered through additional smart TV systems featuring Roku boxes and other technology. He declined to quantify what Walt Disney Parks and Resorts was spending on the app’s development. According to Kantar Media, advertising spending, in all media, by Adventures by Disney, Aulani, Disney Cruise Line, Disney Vacation Club, Disneyland and Walt Disney World ranged from $32 million in 2010 to $79 million last year. 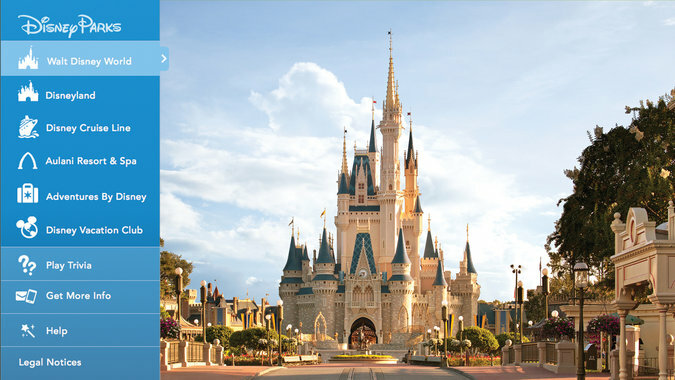 Bjorn Hanson, divisional dean of the Preston Robert Tisch Center for Hospitality, Tourism and Sports Management at N.Y.U., predicted the app would help those prospective Disney guests who might be “intimidated” by the scale of Walt Disney World and the brand’s multiple offerings “feel more confident” about making their choices. Walt Disney World Resort has released the lineup for Epcot’s 2014 Sounds Like Summer concert series. The annual summer music festival features tribute bands that perform concerts at American Gardens Theatre in Epcot World Showcase. Feel the rhythm as an assortment of high-energy bands pay tribute to the legends that inspired them. 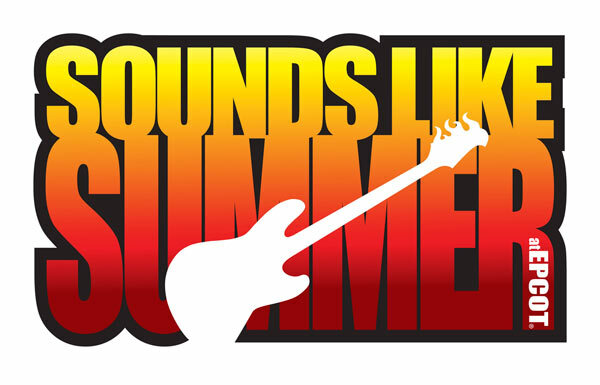 Enjoy Sounds Like Summer when each act takes the stage for an entire week at this rocking seasonal party—coming ‘round once again in June and July 2014. Walt Disney World’s Epcot summer concert series runs from June 8 through the July 26, with acts performing several short concerts during each night of their run. All the 2012 Summer Like Summer acts return for this year’s series. Concerts take place three times each night, at 5:30 p.m., 6:45 p.m. and 8:00 p.m. except for July 4. On Independence Day, Don’t Look Back ~ The Boston Experience will perform four times: 5:15 p.m., 6:30 p.m., 7:45 p.m. and 9 p.m. These concerts can be very popular. Not only do the shows take place during Walt Disney World’s busy summer season, some returning acts have built a following of local fans while new performers attract regulars in search of variety. Be aware that later shows, especially on the weekends, may be particularly crowded. For these reasons, guests who are interested in seeing a particularly tribute band may wish to plan to see a performance earlier in the day. Please plan on arriving at American Gardens Theatre well before a show’s start, as seating is on a first-come, first-seated basis. Epcot’s Sounds Like Summer concert series are free, included with park admission to Epcot. So sit back and relax, or get on your feet and dance to a collection of covers of the finest chart-topping icons the music industry has to offer! Guest curator John Canemaker—an Academy Award, Emmy Award, and Peabody Award-winning independent animator, animation historian, teacher and author—organized the exhibition to reflect the arc of Blair’s career before, during, and after her years at the Walt Disney Studios through artwork, artifacts, photographs, and videos. The exhibition includes Blair’s rarely exhibited student art, which was influenced by the illustrations of her mentor Pruett Carter, and her mid-to-late artworks from the 1930s as a member of the innovative California Water-Color Society which reveal an essential humanism and empathy for her subjects. The exhibition also showcases The Walt Disney Family Museum’s extensive collection of Blair’s conceptual artworks in gouache and watercolor—some of which have never displayed outside The Walt Disney Studios—that reveal the artist’s inexhaustible creativity in design, staging of imagery, visual appeal, and unique color sensibility. Also featured are original illustrations from several of Blair’s beloved Golden Books including I Can Fly (1951). In the mid-1960s, Walt brought her talents to a spectacular new phase by commissioning her to design large-scale, three-dimensional projects for his theme park attractions, using Audio-animatronic characters, wall murals and tile décor. Walt played a significant role in Blair’s creative growth. His overall vision of the world and values (optimism, humor, love of tradition, families, and an avid interest in technology) were interpreted and complimented by her creative contributions. He continually championed her in his male-dominated studio giving her free rein to explore concepts, colors, characters, and designs that were definitely out of The Walt Disney Studios’ mainstream animation style. In 1941, she joined the Disney expedition that toured Mexico and South America for three months and painted watercolors that inspired Walt to name her as an art supervisor on The Three Caballeros andSaludos Amigos. 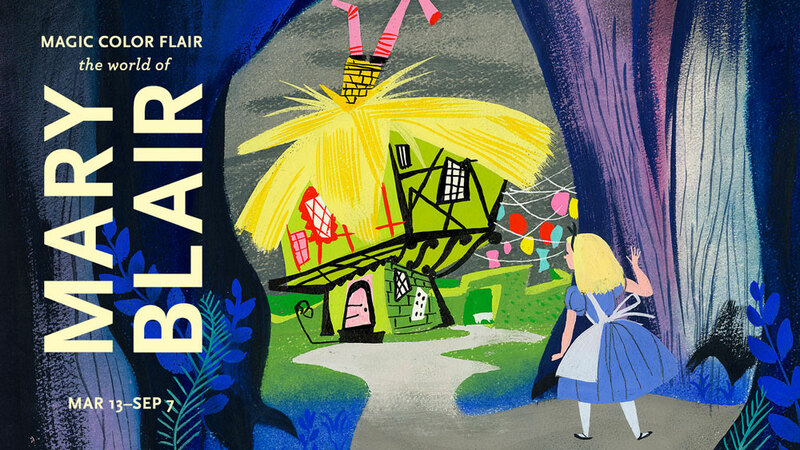 Blair’s striking use of color and stylized graphics greatly influenced many Disney postwar productions, including Alice in Wonderland, Song of the South, Make Mine Music, Melody Time, So Dear to My Heart, The Adventures of Ichabod and Mr. Toad, Cinderella, and Peter Pan. In 1964, Walt asked Blair to assist in the design of the “it’s a small world” attraction. Over the years, she brought her many artistic gifts to numerous exhibits, attractions, and murals at the theme parks in California and Florida, including the fanciful murals in the Grand Canyon Concourse at the Contemporary Hotel at the Walt Disney World Resort. Blair died July 26, 1978, in Soquel, California. 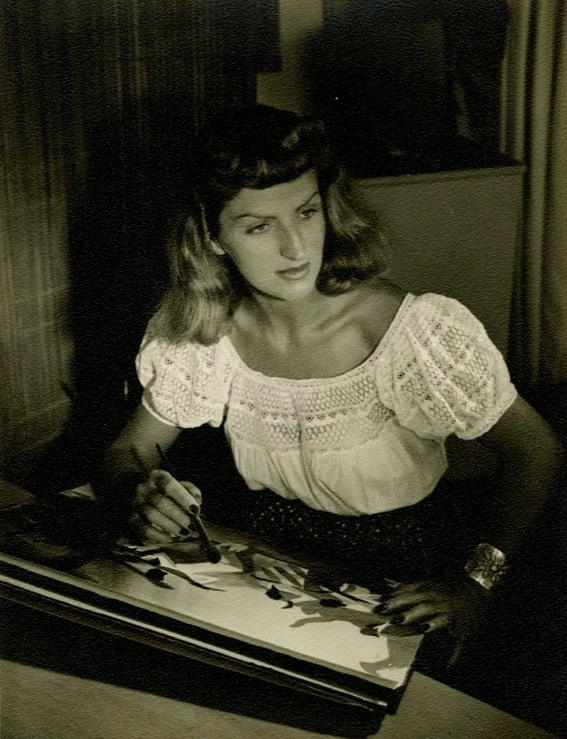 Thirty-five years after her death, interest in Mary Blair and her enchanting artworks continues to grow. Her early fine art watercolors and classic Disney film production concept paintings are popular with collectors. Contemporary artists still find inspiration in her independent spirit, and her ability to survive in traditionally male-dominated fields, her technical virtuosity, bottomless creative ingenuity, and powerful visual storytelling.